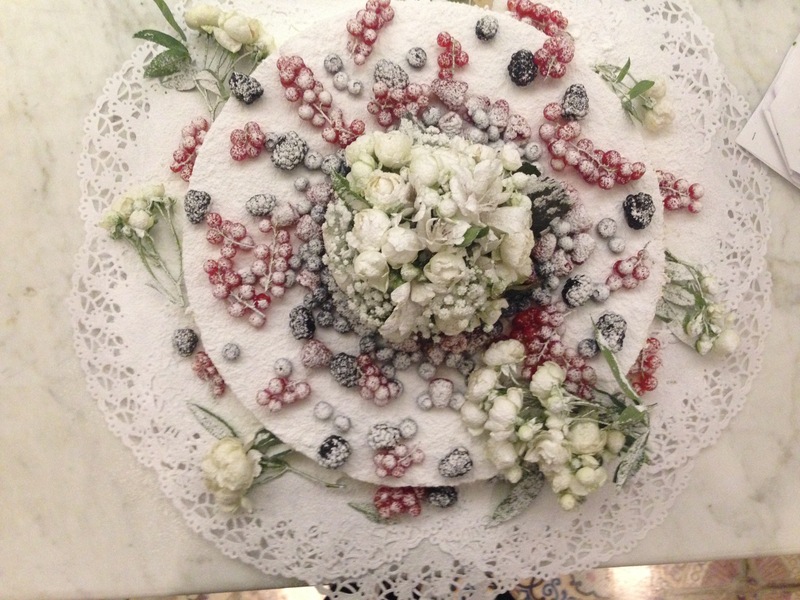 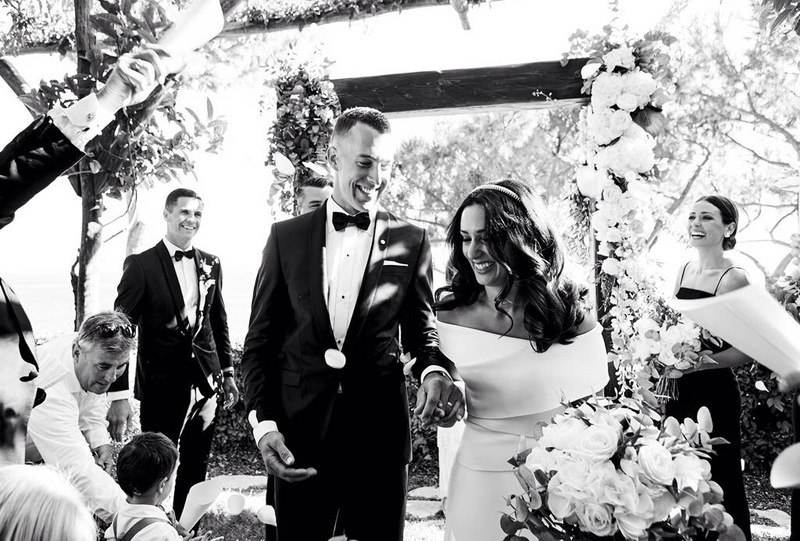 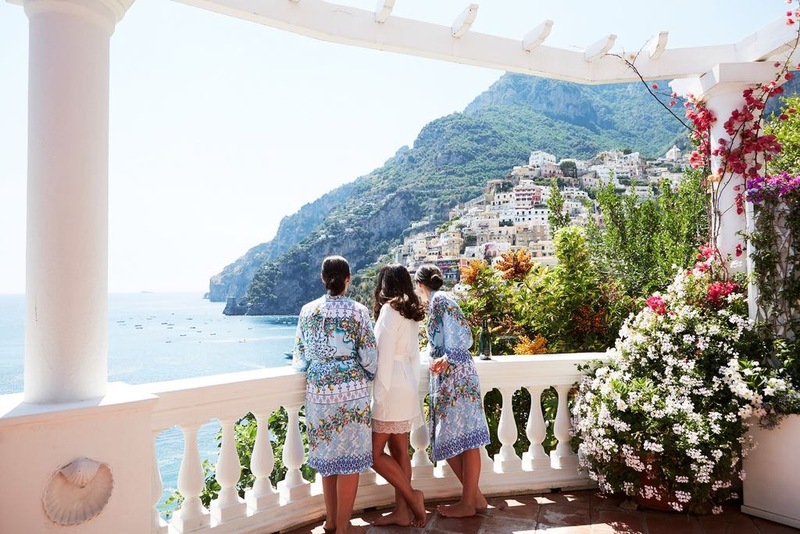 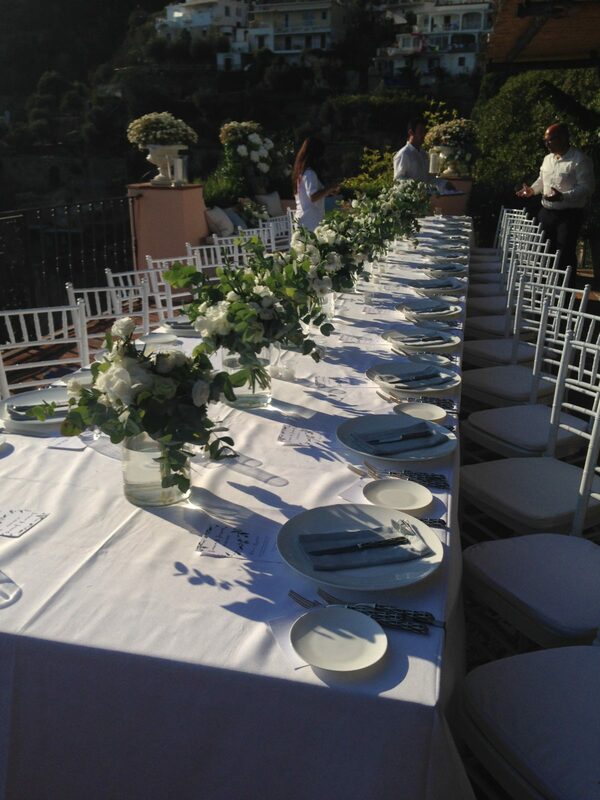 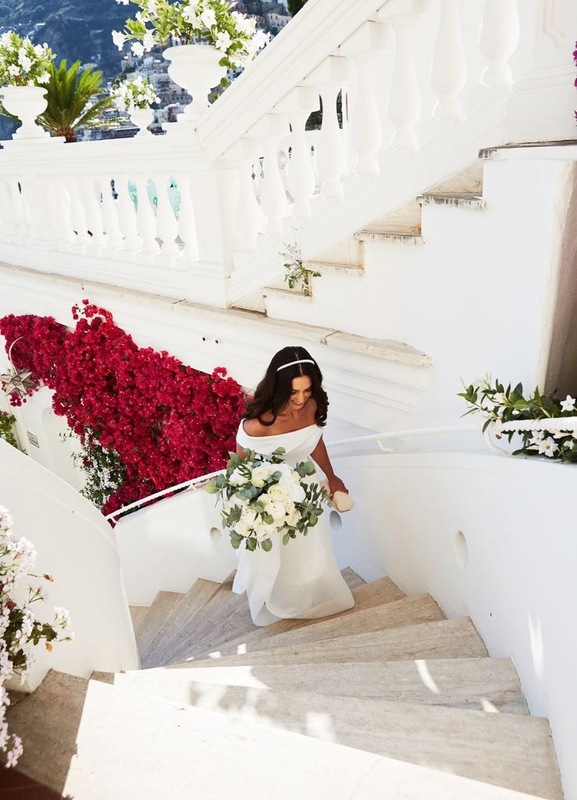 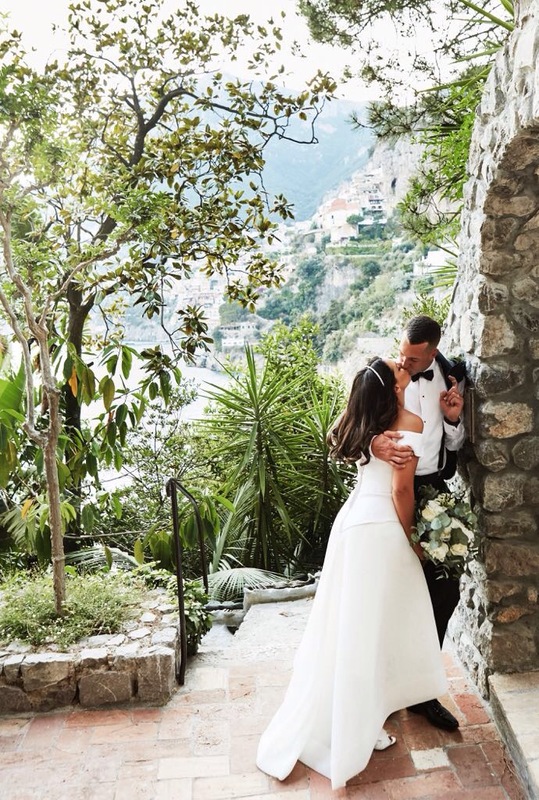 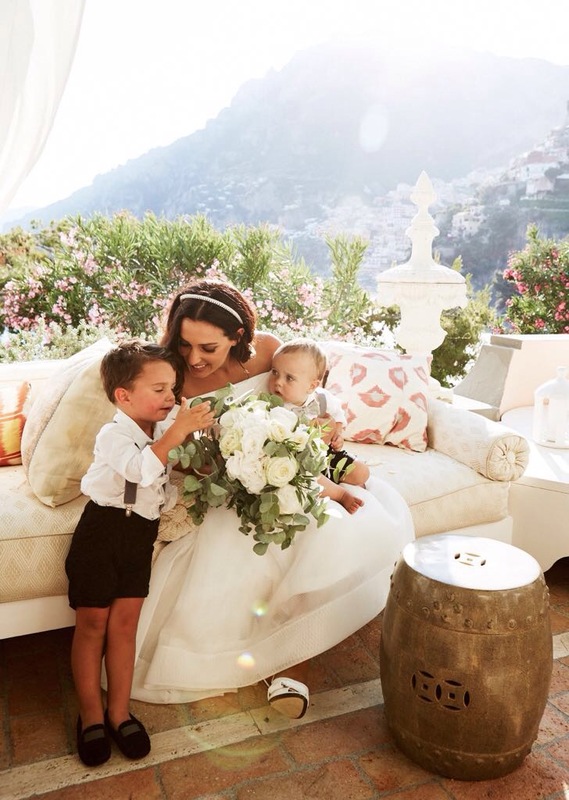 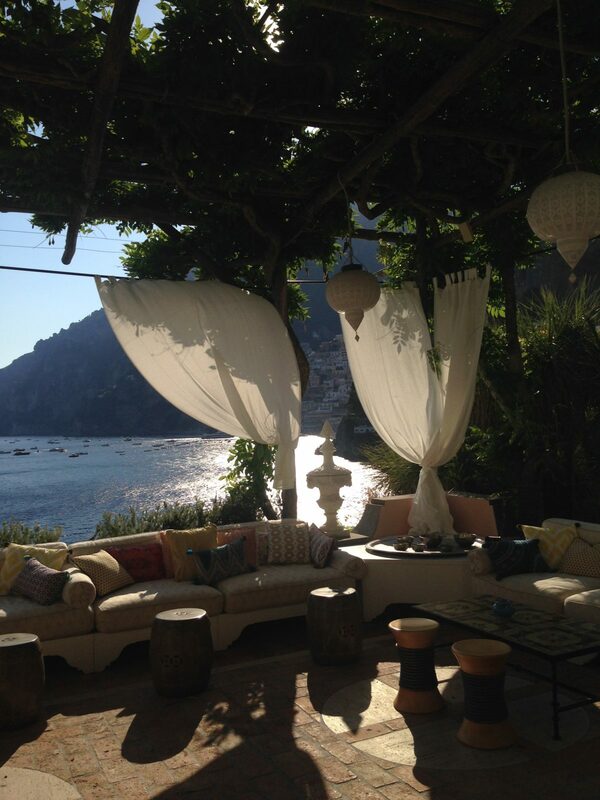 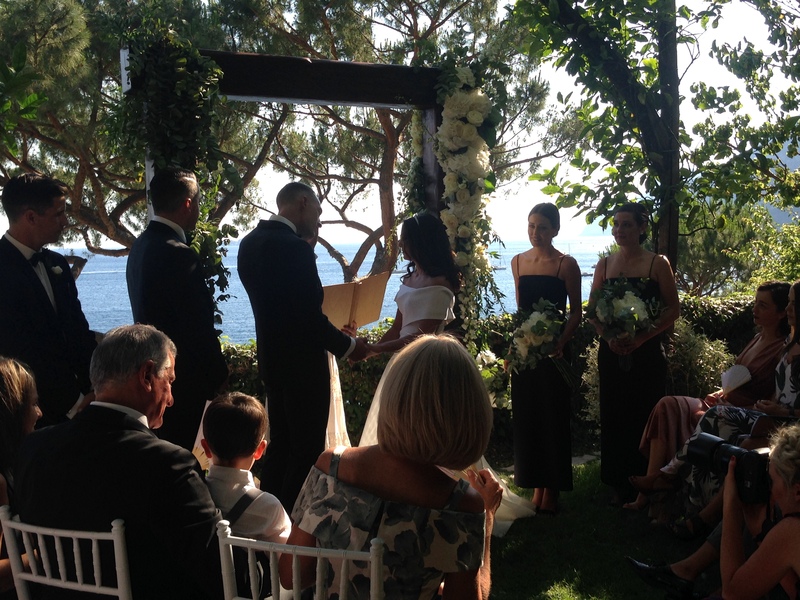 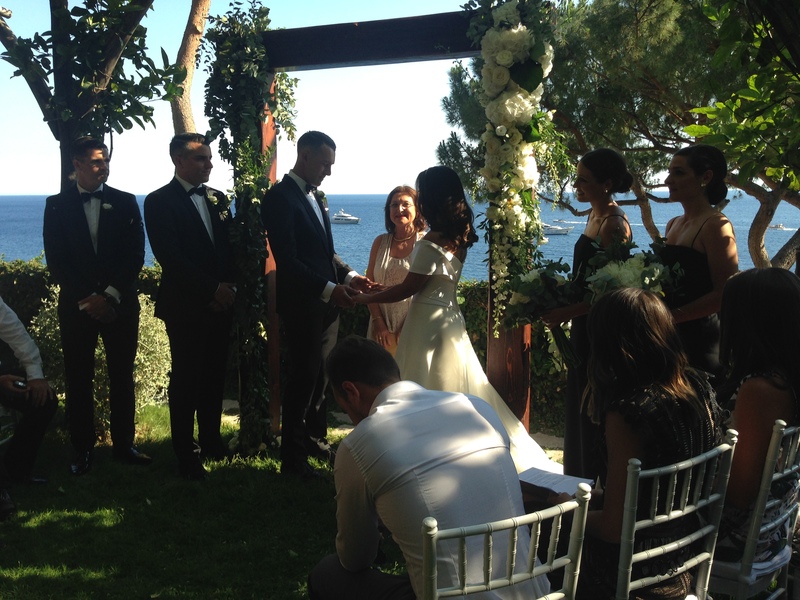 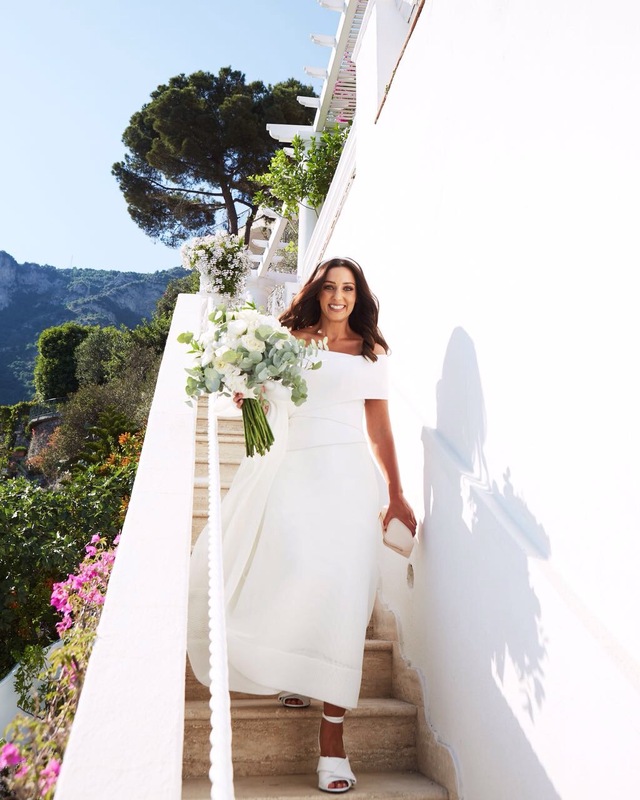 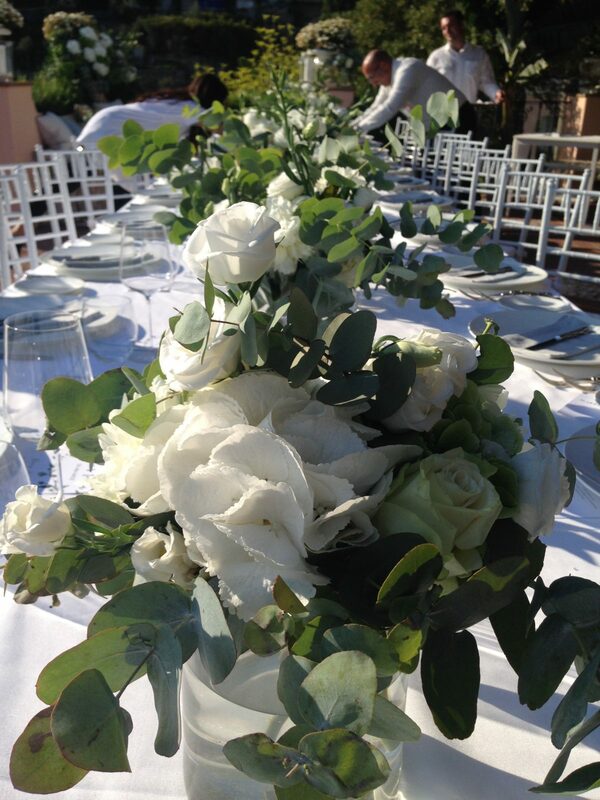 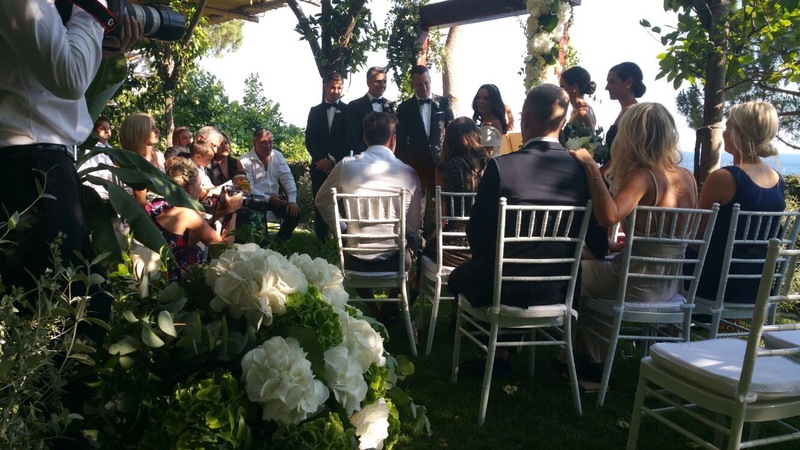 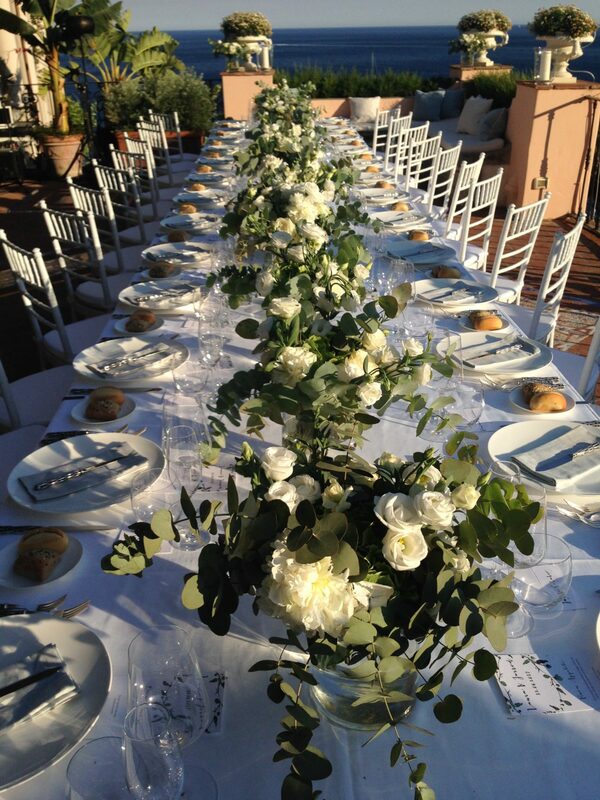 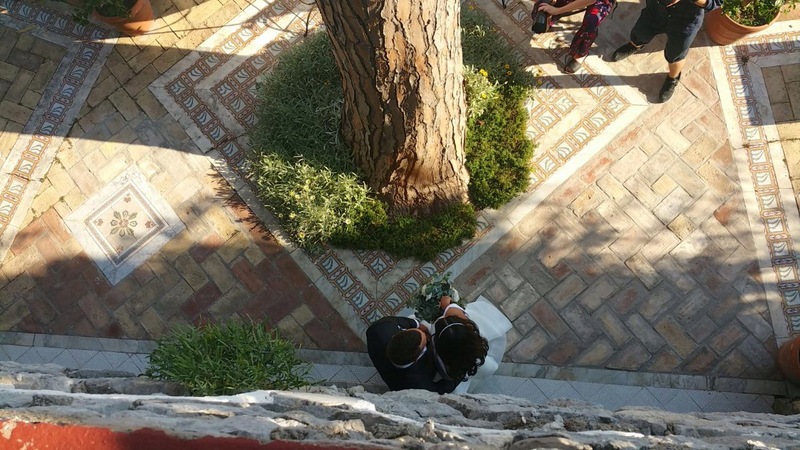 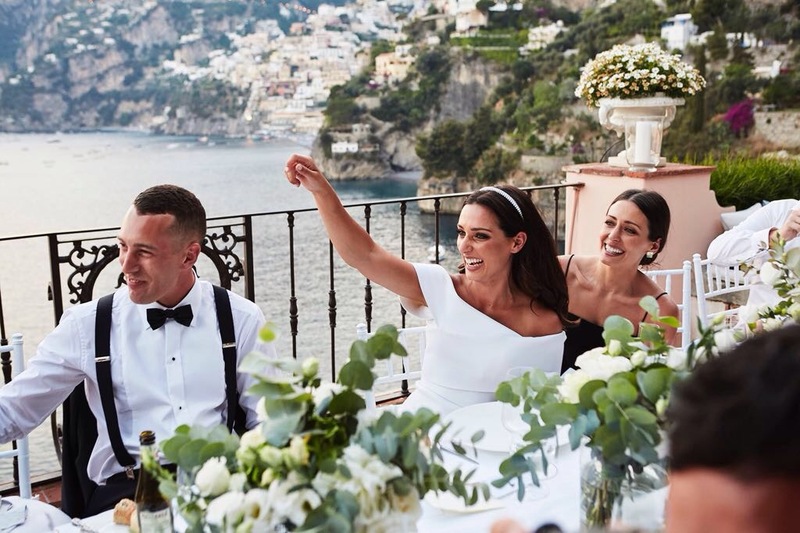 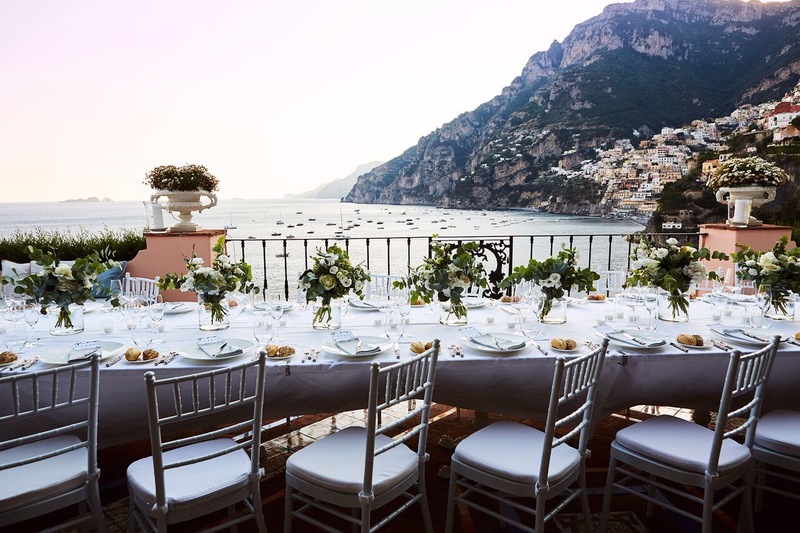 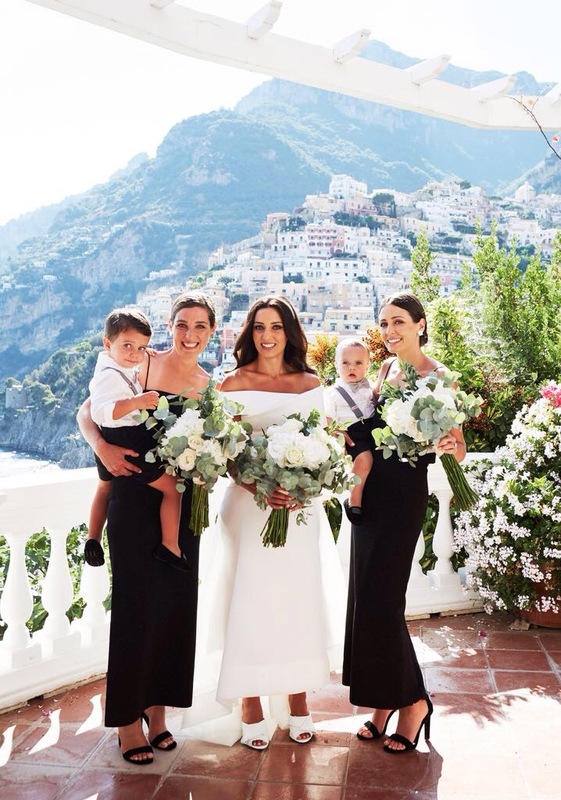 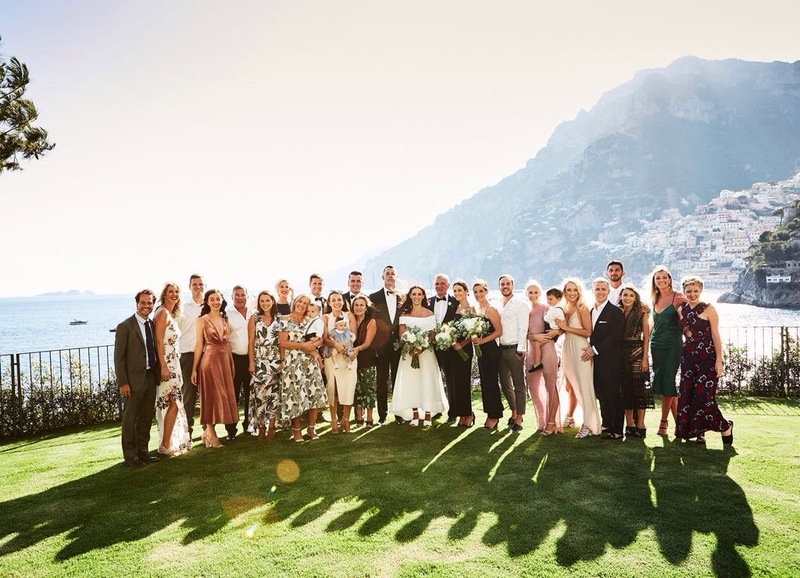 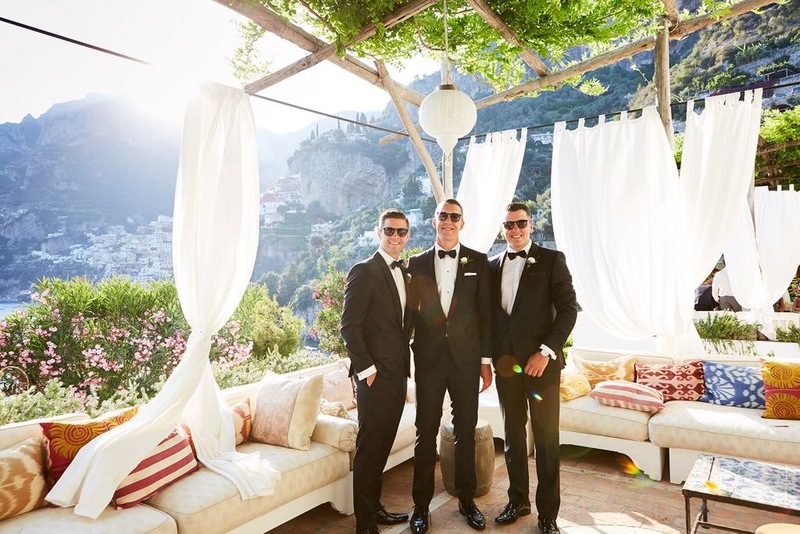 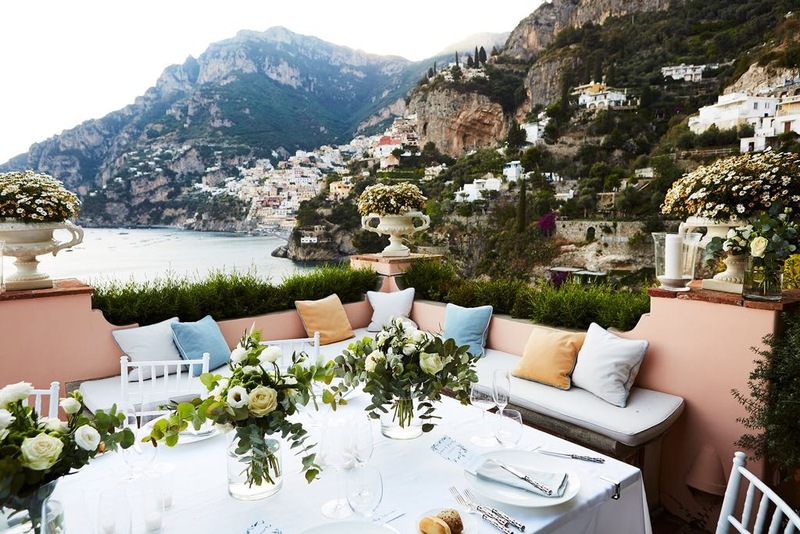 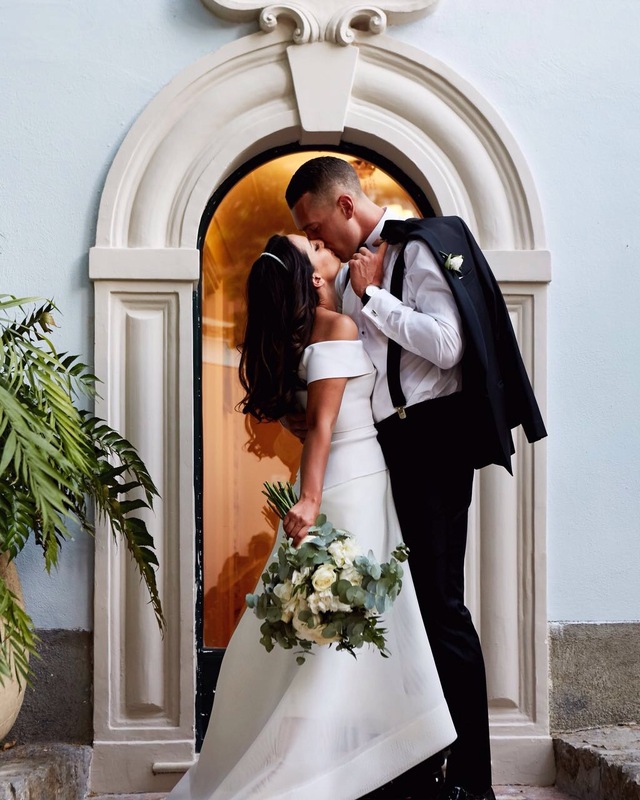 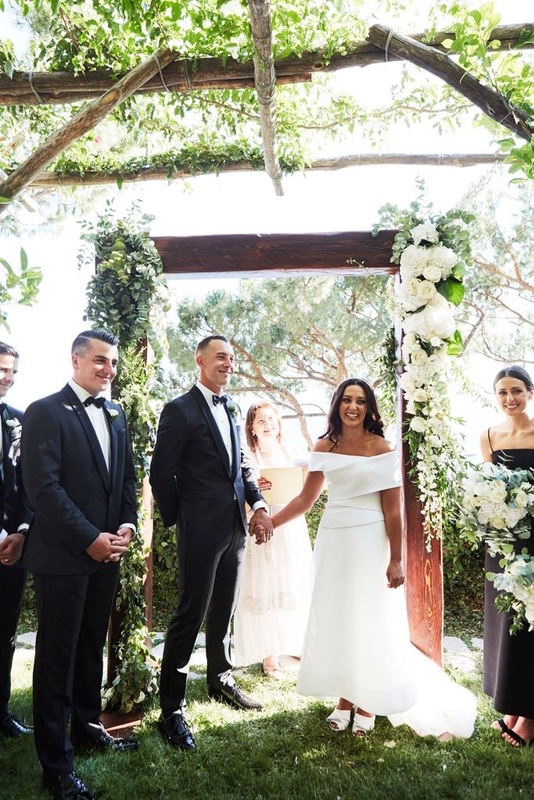 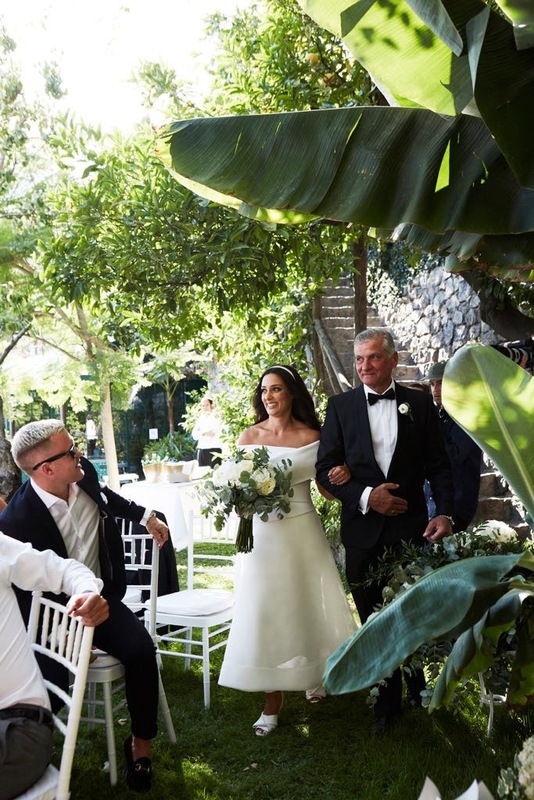 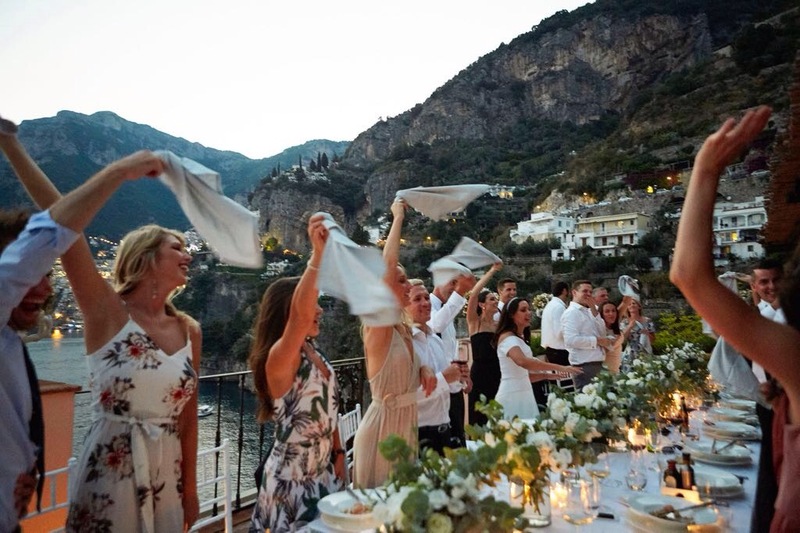 I am from Melbourne, Australia and recently had my dream wedding at Villa Treville in Positano, Italy. 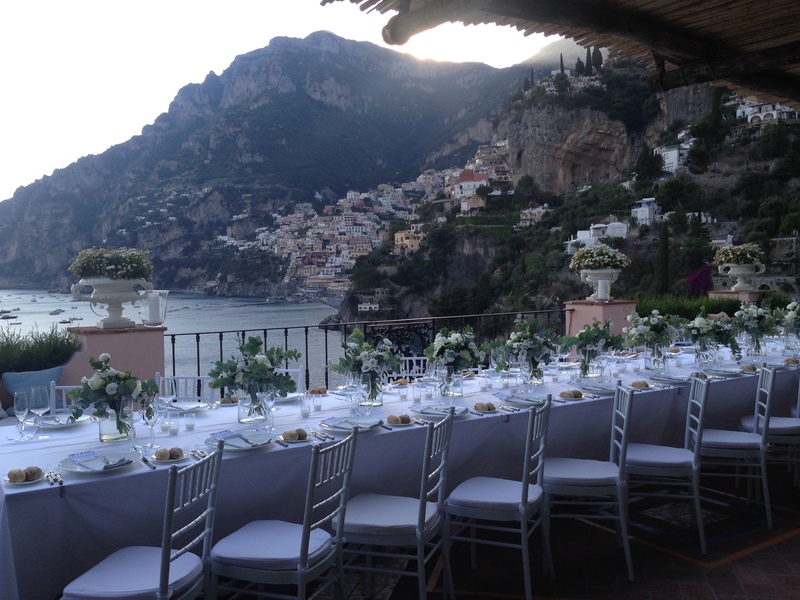 Wedding Amalfi were my wedding planners, and did such an amazing job. 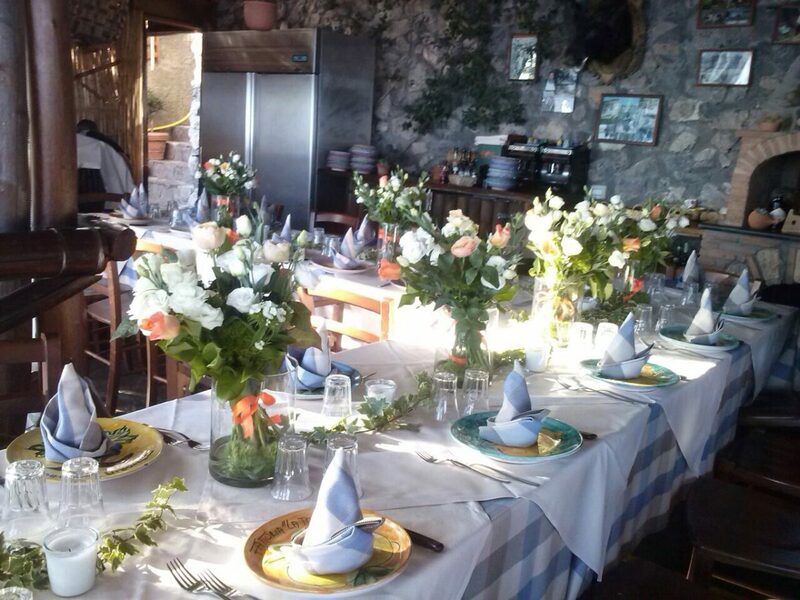 They were so responsive, reliable and lovely. 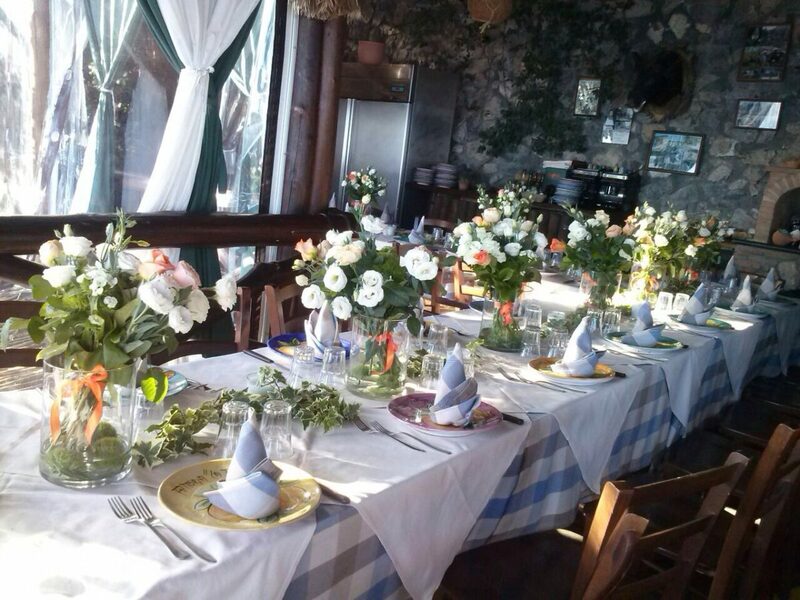 They set up the venue perfectly, and made sure the whole day ran very smoothly. 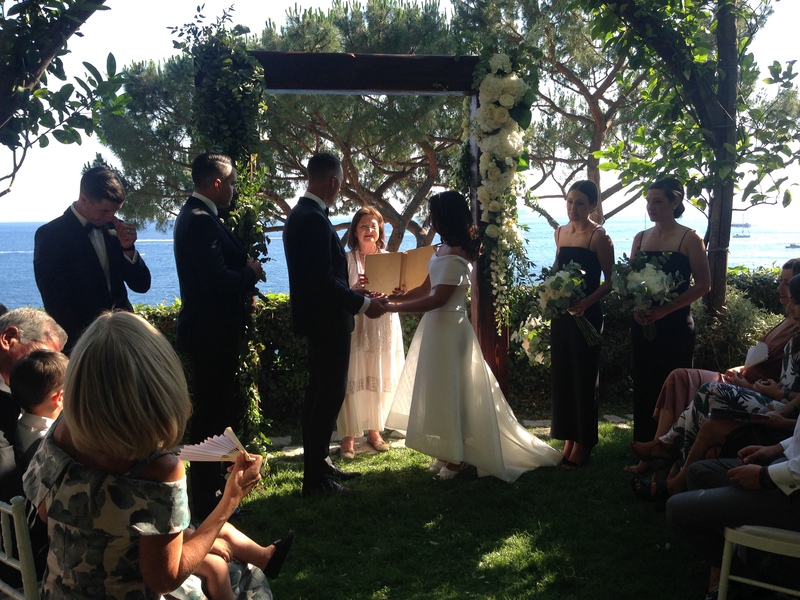 They recommended a gorgeous celebrant, florist and band, which we loved. 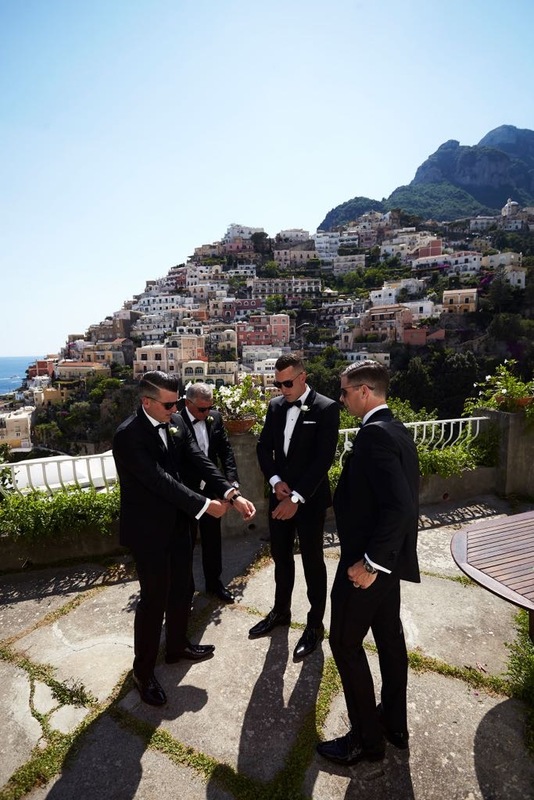 I am very particular with styling, so I gave the vendors and my planners strict requirements for this, which they followed beautifully. 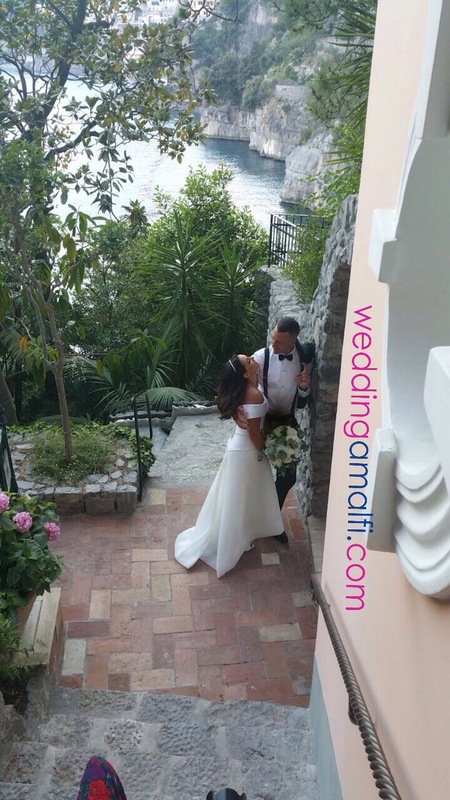 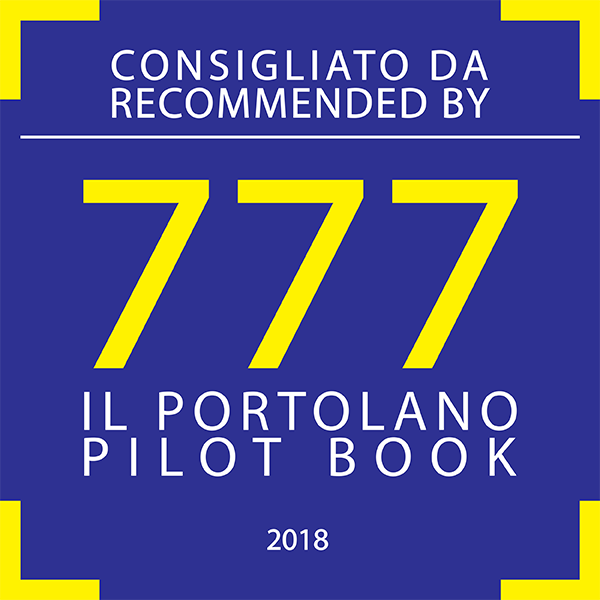 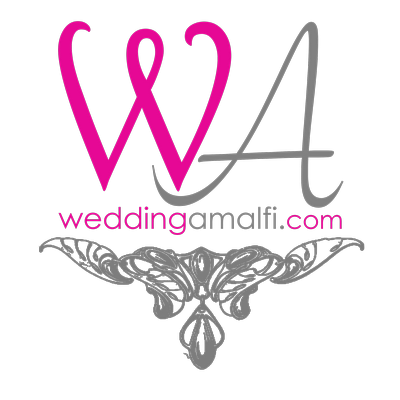 It was lovely to work with them, and I do recommend them for other brides wishing to get married in Italy.